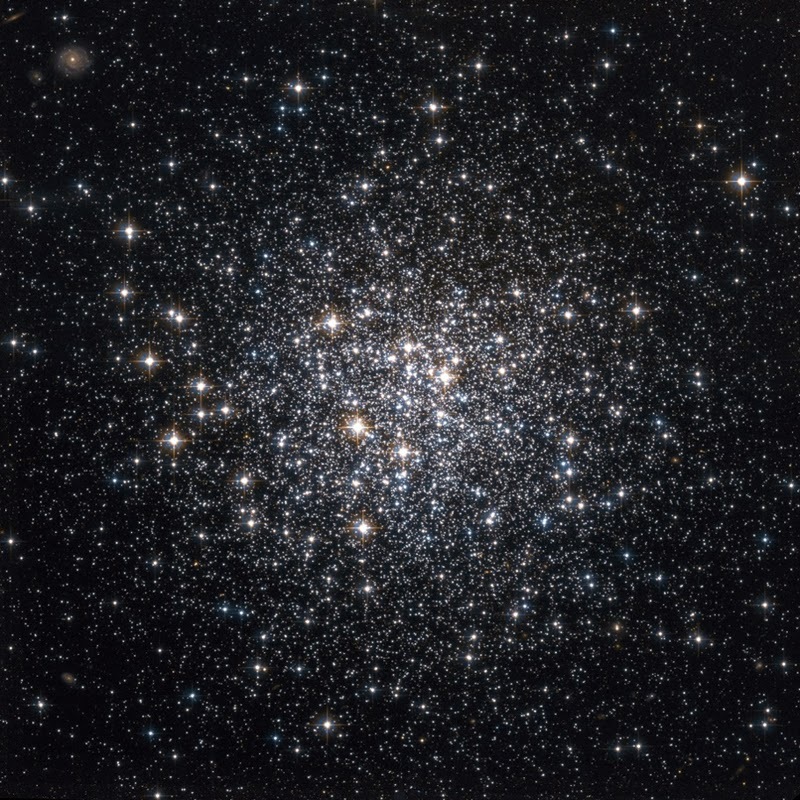 A globular cluster in the Aquarius constellation discovered by French astronomer Pierre Méchainon on August 29, 1780. So, here we are. Two thousand and fourteen. Eighteen days of it and already feels a whole better year than last year. Finally, stars are aligning, and how we usually say: "After a storm comes a calm." It's time for closure. It's time for new goals. It's time to get sh*t done. There will be a journey soon.